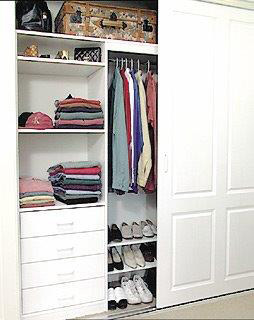 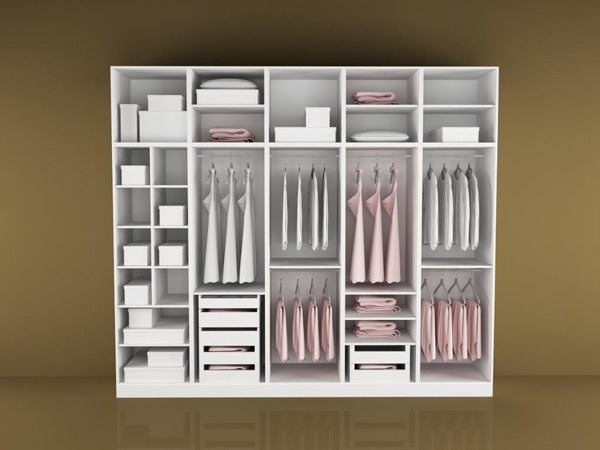 Best quality cabinets & wardrobes whilst still remaining within your specified budget. 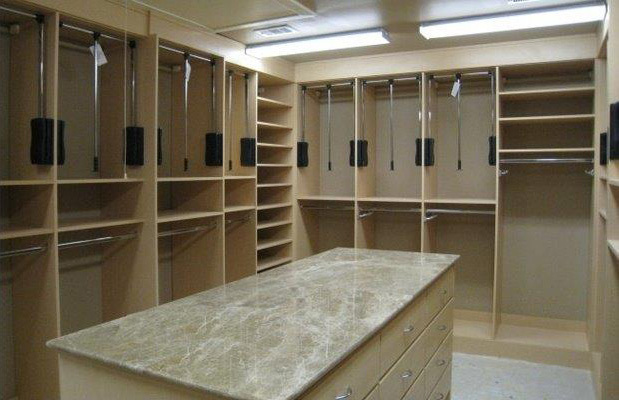 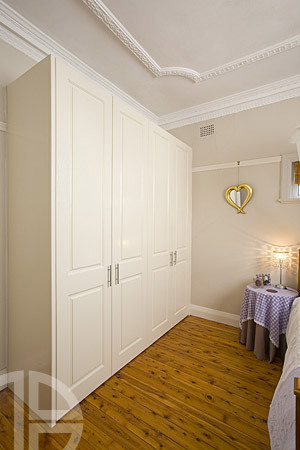 Caravello Joinery have over 30 years experience in the building and design of cabinets and wardrobes for all applications all over Sydney and the surrounding areas, whether the units are to be fitted in your kitchen, bathroom, garage, bedroom or even in the office. 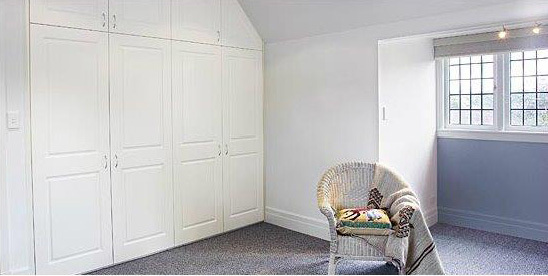 Our designers are committed to providing you the best quality cabinets and wardrobes whilst still remaining within your specified budget. 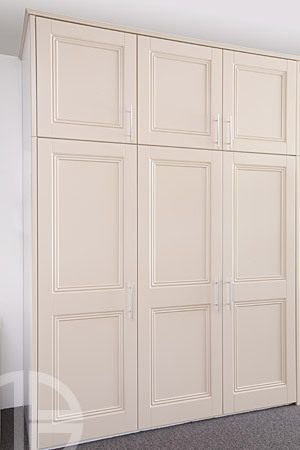 Caravello Joinery can design and build your cabinet or wardrobe using the material of your choice, make sure you discuss these options when speaking with our friendly customer service staff.